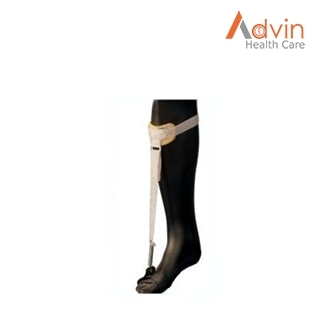 Derotation Bar with Traction F.P. 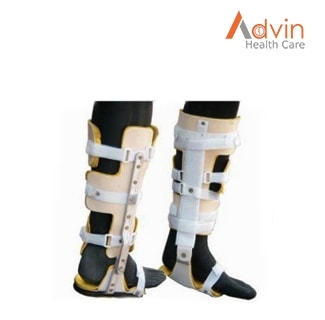 Foot Drop Splint Moulded F.P. 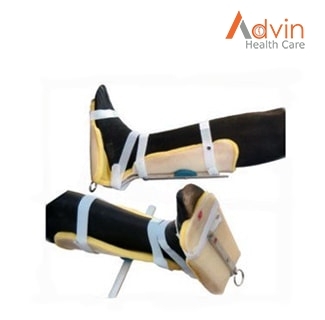 Foot Drop Splint With Spring Attachment F.P. 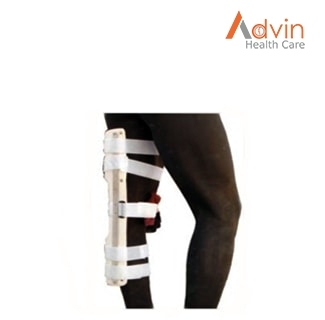 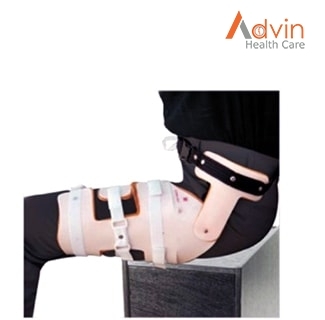 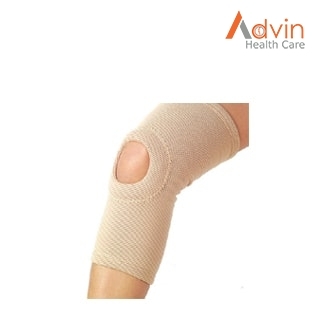 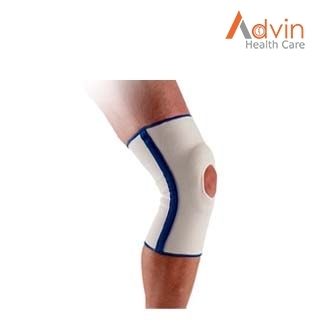 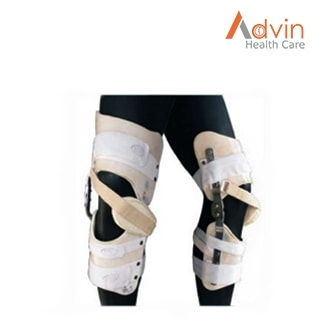 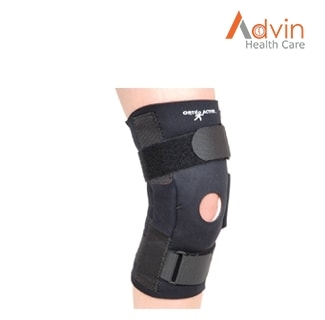 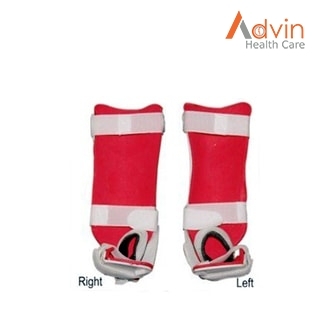 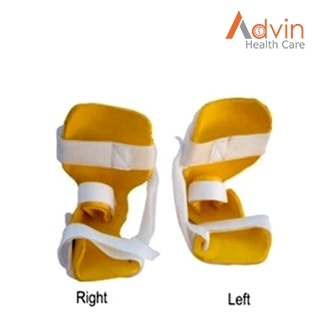 Push Knee Joint Splint F.P. 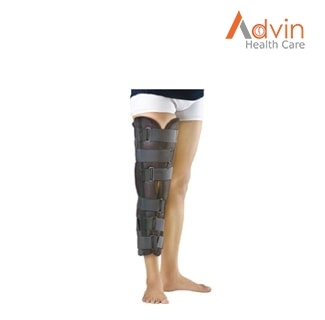 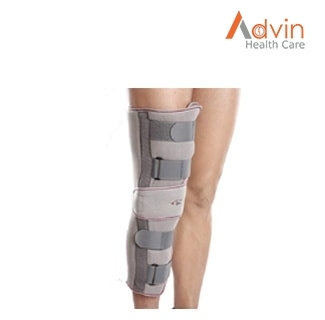 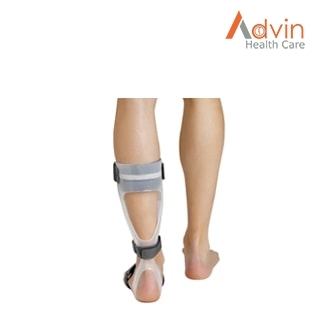 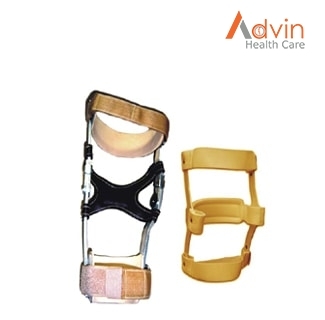 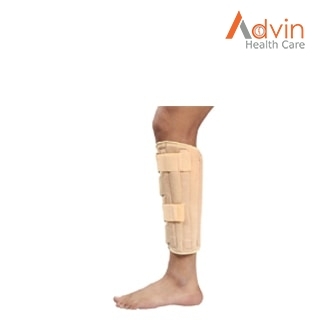 Tibial Brace With Foot F.P.